The fastest and easiest to use on Universal Robots. Teach, edit, and run via the teach pendant. 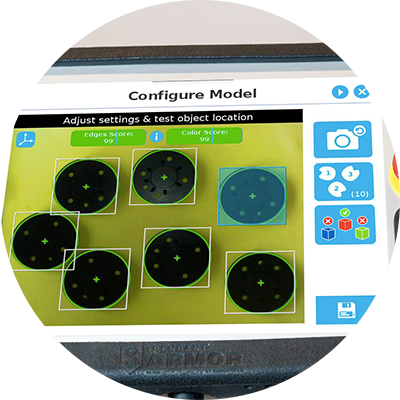 Locate many parts in a single snapshot. Operate with ease—beginners and experts alike.  Plug + Play connection, designed for Universal Robots. 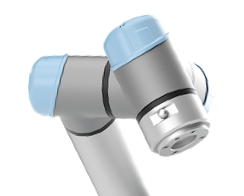 The Robotiq Wrist Camera is designed to perform industrial applications with Universal Robots. 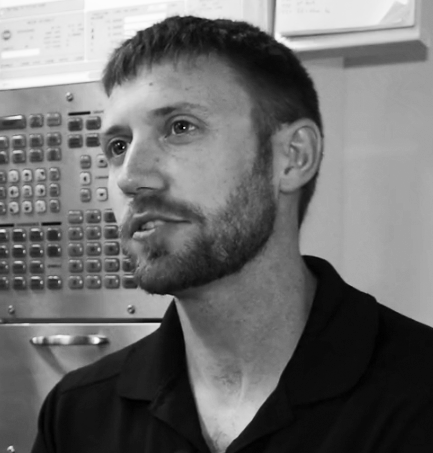 Teach new parts and detect features quickly to ensure repeatable picking. Slim, compact aluminum body with sealed hardware for industrial needs. Programming software that runs directly on the teach pendant. Two flexible multi-object teaching methods. 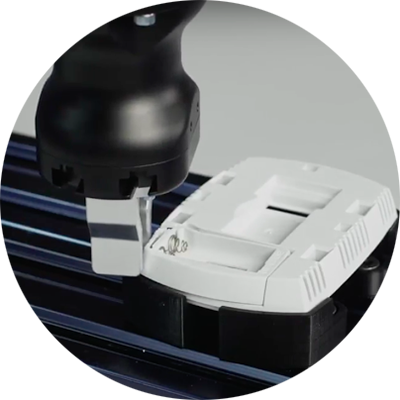 Seamless integration with the Universal Robots wrist. 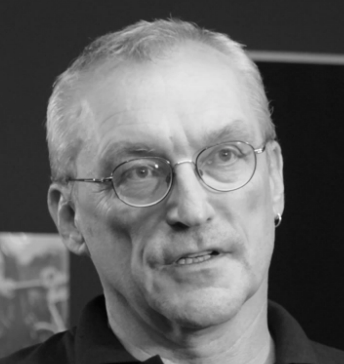 Automatic and manual adjustment of lighting, focus, exposition, and more. Multi-language software (ENG, FR, ES, DE, ZH, JP). You don’t need a background in robotics or vision systems to use the Wrist Camera. 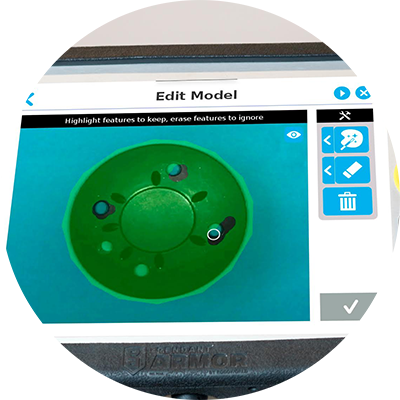 Use our free UR+ programming software to install it on a Universal Robots arm in minutes. 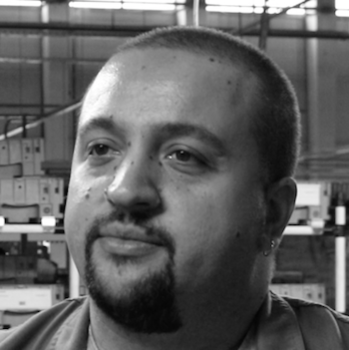 See how WALT Machine doubled daily production with the Wrist Camera. 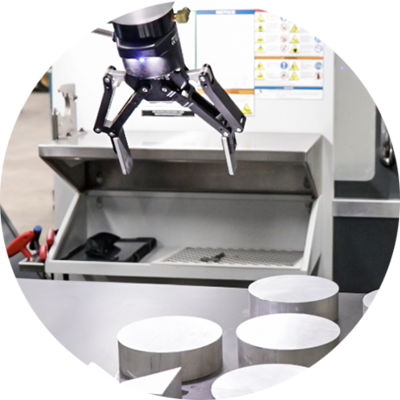 Provide your robot with multiple random part positions—in one snapshot—to accelerate cycle time. 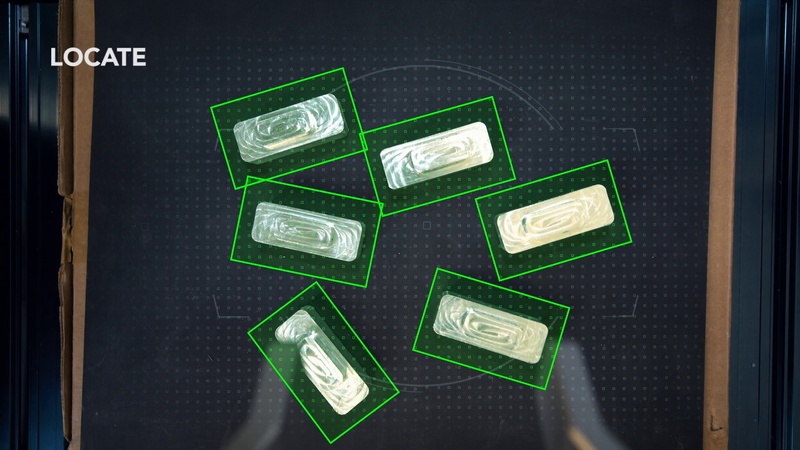 Ensure consistent object detection, even with a variety of backgrounds and lighting conditions. Locate the right part and position with the Wrist Camera, and insert it precisely and gently with the Robotiq FT 300 Force Torque Sensor and 2-Finger Gripper. Highlight the features you want to keep, and erase the ones you don’t need. 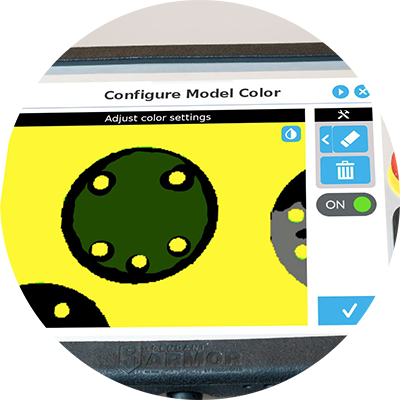 Adjust the focus and built-in lighting for your application, and optimize settings for teach and runtime conditions. Integrate the Wrist Camera with the Robotiq 2-Finger Gripper to unlock more applications without relying on an extra cable or mounting plate. Who is using the wrist camera? Compatibility: Universal Robots UR3, UR5 and UR10 with controller CB3.1 or higher.